Reed & Barton ~ Candleholders ~ Sulgrave Manor - Candle Holder, Pair 10, Price $200.00 in New York, NY from William-Wayne & Co. 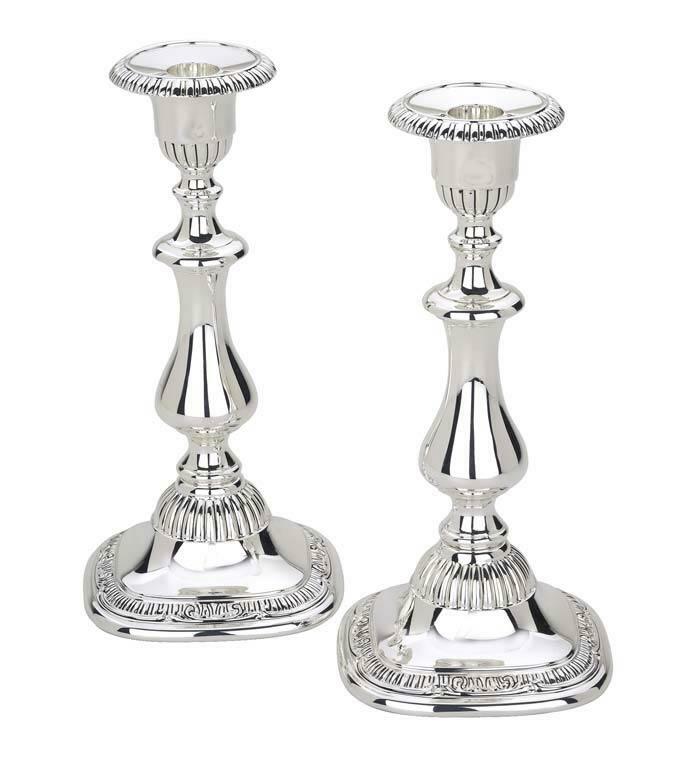 Features: Named for the ancestral home of George Washington in rural England, the Sulgrave Manor Candle Holder Pair from Reed & Barton is a wonderful addition to any home. 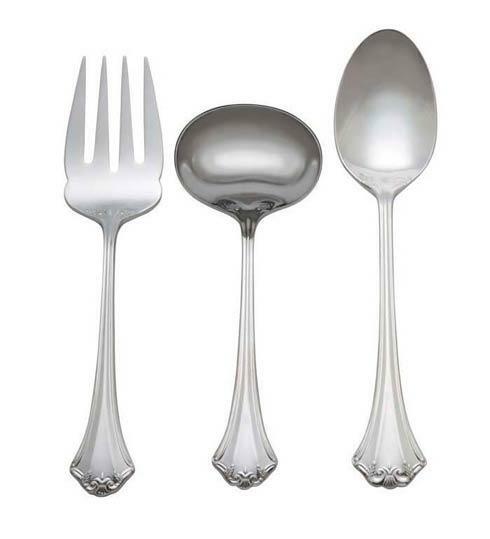 These silverplated candle holders feature exquisite detail with sweeping gadroon accents. Elegantly packaged for gift-giving.